What's on in Ennis ? Olde Worlde Charm and Modern Technologies go hand in hand in Ennis. Come and visit .... and stay a while .... you will meet people that are strangers now, but you will leave with new friends made! 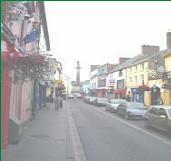 Ennis won the Irish Tidy Towns Competition in 2005 and came 2nd in 2008. The name Ennis derives from the Irish "Inis" and means "island". The original name was Inis Cluain Ramh Fhada (meaning "long rowing meadow island"). 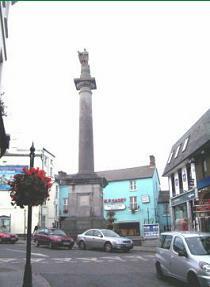 Ennis is situated on the River Fergus and the capital of County Clare, Ireland. Amazon? Go here - it's for a good cause! No extra cost for you! Elite Weight Loss Package - cheaper then any other! Works great!